refinement and complexity are the hallmarks of great Burgundies wines and represent the desired goals throughout the wine making and ageing processes. Of course, this notion cannot be separated from that of terroir. 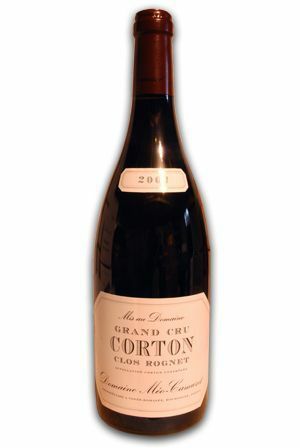 Corton Clos Regnets represents silkiness, smoothness and authority. Its vines produce a robust wine with astonishing ageing capacity. It is always very mature and therefore offers us sweet aromas and a well-rounded texture; its structure is sometimes pronounced in the finish. Even if this wine may appear to be generous, it nevertheless commands respect.